Configurable Ambient Lighting and Enhanced Task Lighting complement the interior ambience and enhance the space. With a choice of 10 colours, the illumination is designed to create a truly unique and relaxed environment. The first vehicle to combine luxury and refinement with world-renowned all-condition capability, Range Rover continues to be leading edge. Advanced technologies deliver performance in any conditions. Intelligent 4WD provides maximum grip and minimal waste. Wade through water up to 900mm deep. Up to 3,500kg towing capability. 909 litres plus you can increase further by folding the rear bench seats. Smart engineering solutions aid fuel efficiency to 44.1 (SDV6 Hybrid Engine). There's no car in the world that combines luxury, style and performance in the way that a Range Rover can. With sleek bodywork and some inner-workings that could put a supercar to shame, the Range Rover is without doubt the car of choice for many professionals today. The first ever Range Rover rolled off the production line in 1970 and since then the model has firmly implanted itself into the fabric of modern society. In fact, its design is recognised and heralded that it was even exhibited in the Louvre as an example of an "exemplary work of industrial design". Anyone looking at the Range Rover now will see that this "exemplary" design is still very much evident. Just take a look at the beautiful design of the front of the car or the aggressive yet stylish contours of the body to see proof of this. Let's get the details right... 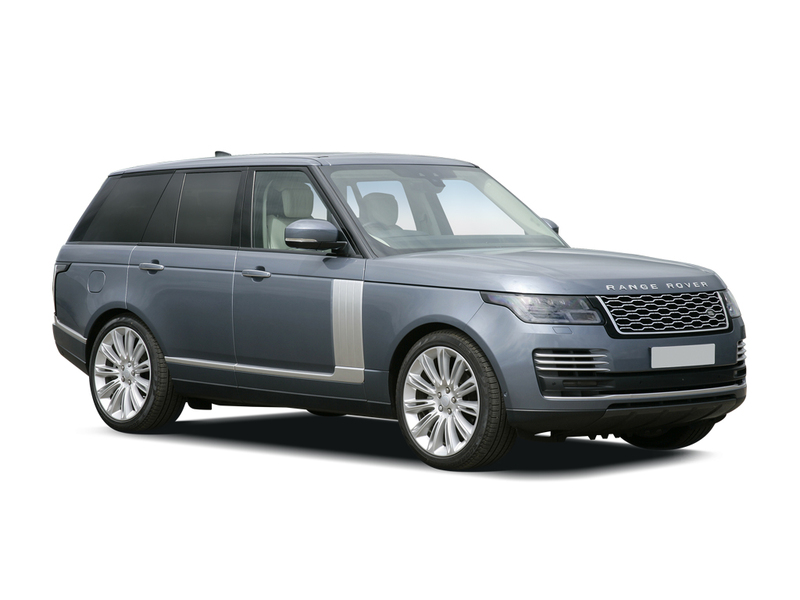 Select any additional options and accessories for your Range Rover.